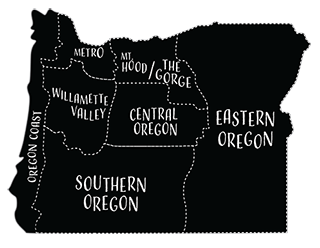 The Garvin family invites you to try Cliff Creek wines from beautiful Southern Oregon. Cliff Creek specializes in producing renowned estate-grown varietals like syrah, cabernet sauvignon and merlot. Making world-class wine has been the Garvin family’s passion since 2003, and they take pride in the stories that originate from every bottle. Visit Cliff Creek Cellars in downtown Newberg Sun. – Thurs., 12 – 5 p.m., Fri. – Sat., 12–7 p.m., and at the vineyard in Gold Hill, Thurs. 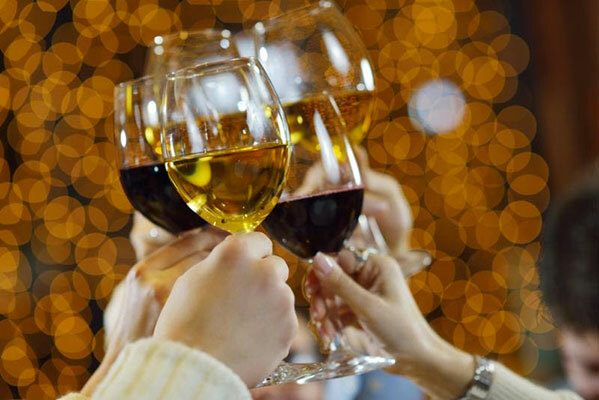 – Mon., 12-5 p.m. Stop by and taste local cheese and chocolate paired with elegant wines.